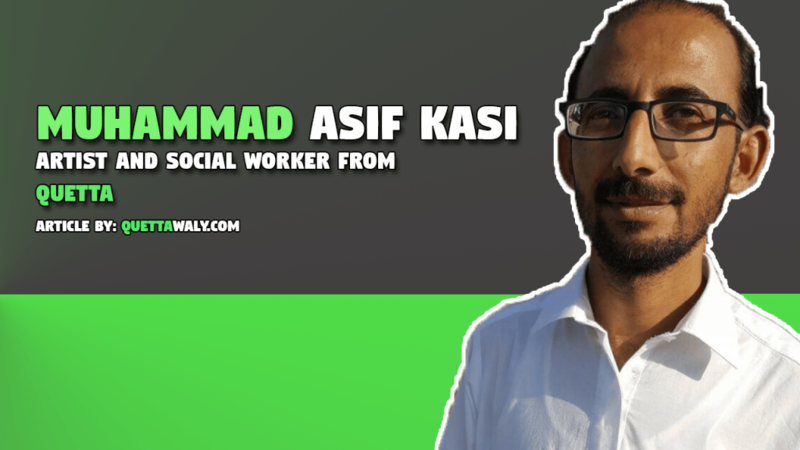 Muhammad Asif kasi was born into a Pashtoon Kasi family on 27th May 1983 in Quetta, Balochistan. He completed his matric from Islamia High School Quetta, Intermediate studies from General Muhammad Musa Govt degree College Quetta, and Bachelors from the University of Balochistan. 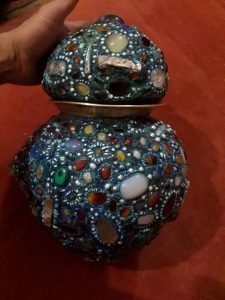 He is a Pakistani artist and achieved a lot of appreciation because of his outstanding work. There is something we are mentioning here for those who wanted to be an artist. It will give them the motivation, and a reason to start the artistic journey. 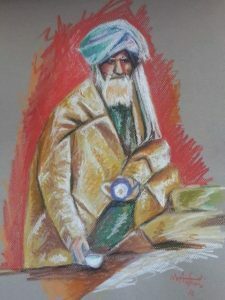 In 1988 His drawing was displayed in PTV Saveera Program. 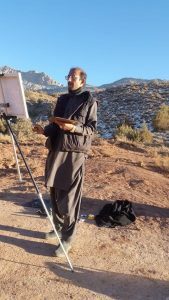 First Solo exhibition at wilderness school Airport road Quetta in 2009. 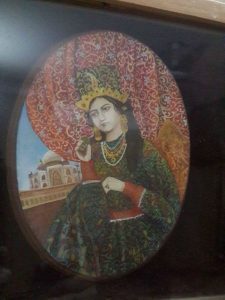 Took part in 2009 at Calligraphy and Painting competition. 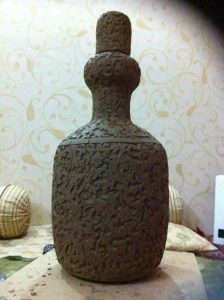 The first solo exhibition in 2012 of ceramics and Mozaik works at art Idara-e-saqafat, Jinnah road Quetta. Best Caligraphy award winner in 2012. 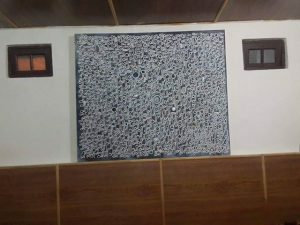 In 2013, Secured 3rd position in peace awards, and also been the part of a group exhibition at HEC Quetta. 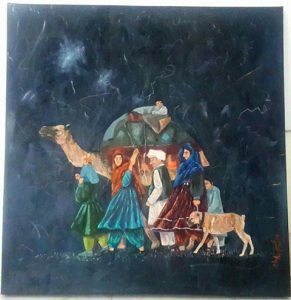 In 2013, achieved the best painting award in Rang Raiz programme painting competition in Quetta boys scouts. 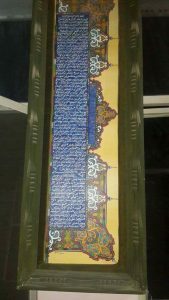 He also participated in Ziarat on a wall painting competition in 2014, and hold accomplished the milestone of the best wall. His masterpiece paintings were displayed in the 2015 Dubai art festival. 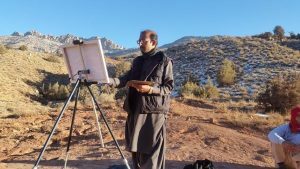 In 2016, he achieved first position and gold medal in Bachelors of arts from the University of Balochistan. The thesis topis he showed was a gap of education showing cyber awareness and our tribal govt educations. Selected as a visual contemporary artist at Lviv Ukraine, and group show was displayed at Lviv. From 2 to 6 May 2016. 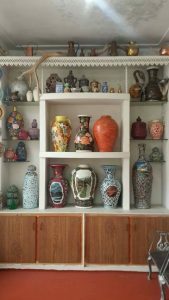 Participated in a group exhibition at Gallery 6 Islamabad for Arjumand award in 2017. 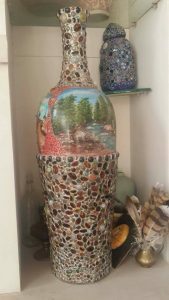 The experiences show us that the passion of art in Muhammad Asif kasi was from his childhood. 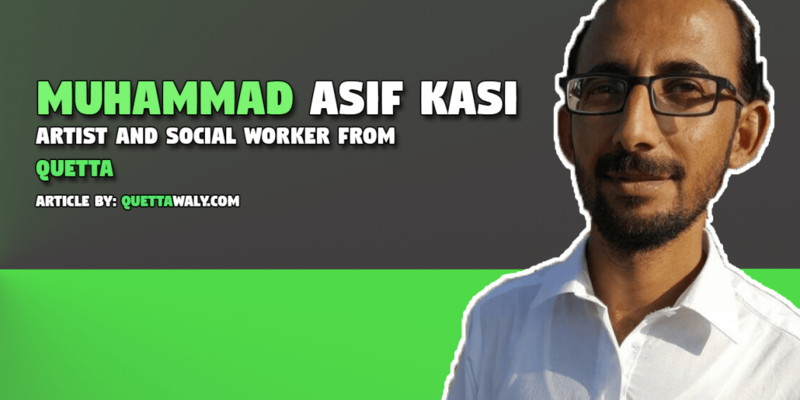 There are very few peoples who identify their passion and Asif is one of them.